Iono Music unleashes Abstract Visions, a superb collection of deep, progressive and essential tracks rocking the dancefloors of the global trance festivals and clubs. 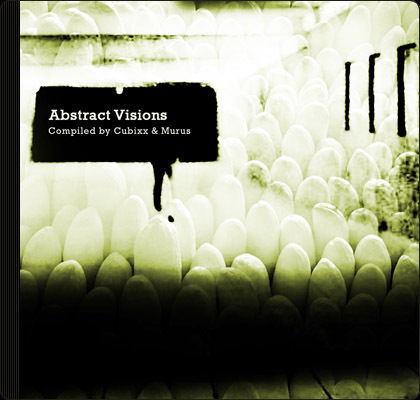 Label heads Cubixx and Murus have carefully selected 9 previously unreleased floorfillers for your audio visual pleasure. Full of brand new and exclusive material from the world of progressive trance, this compilation brings you a great selection of progressive beats, covering the wide range of today’s scene and trends, represented by international top artist. Uncompromising and immaculately produced this collection showcases some of the best new tracks to emerge from the reenergized and revitalized psytrance scene. Slam on Abstract Visions and feel the force of psy-progressive trance at its best.